Jubilado is the Spanish word for over 50’s. This is the first village that the Belvedere Trust developed. The Jubilado Retirement Village is very well established with private gardens and a tranquil park with a beautiful dam where birdlife is abundant. Krugersdorp is a town with a lot of history, culture and landscapes. The locals are the kind of neighbours you can still borrow a cup of sugar from, in this close community. 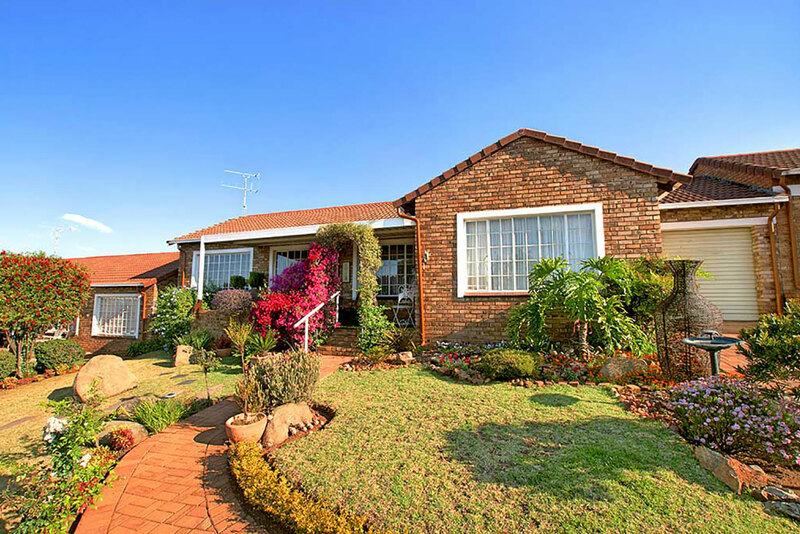 Due to its rich history, Krugersdorp has many historical buildings, museums and well built homes. It’s a family-friendly neighbourhood, conveniently located near highways. If you’d like more information about the Jubilado Retirement Village or if you’d like to book an appointment – complete the contact form and one of our consultants will contact you.